Our federal government should take stronger action to eliminate gun violence, and that includes a handgun ban. We have a responsibility to keep our communities safe. With the violence in our own community this summer, and having lost an incredible young woman in Reese, I have spent a lot of time reading and thinking about what more we can do to fulfill this central responsibility. The prime minister is engaged in the same exercise. Recently, he tasked new Minister Bill Blair with reducing gun crime, including an examination of a full ban on handguns and assault weapons in Canada. Other jurisdictions, including the UK and Australia, have taken similar action with some positive results. And while we should acknowledge that it can be difficult to draw bright lines to specific successful policies, there is enough available evidence to support more action. On StatsCan’s own numbers, 130 homicides were committed with handguns in 2016, or 58 per cent of all shooting homicides. The data is not sufficiently clear to know entirely where these crime guns are coming from. But we do know that a number of crime guns come from legal sources. For example, according to data from Toronto Police Services, of 726 crime guns seized in 2017, the majority cannot be traced, 25 per cent can be traced from the US, and 20 per cent are from domestic sources. We also know that the number of stolen legal handguns has increased over the years, and there is some evidence of straw purchasing. Beyond criminal activity, we also know that legal handguns are used in suicides and accidental deaths. So there is a reasonable basis for believing that a handgun ban could help to reduce gun violence. More, such a ban could apply only to private possession, allowing target shooting to continue, albeit limited to tightly regulated commercial facilities. On this latter point, we should strengthen the security of these facilities, including 24/7 video surveillance (already a requirement for commercial cannabis growers). As we move forward with any handgun ban, we should also commit ourselves to the evidence, to both track crime gun data with more specificity going forward, and to review the success of any new rules after a five or 10-year period of time. We should also recognize that a ban on the private possession of handguns is only part of any holistic solution to the problem of gun violence in our cities. Our government’s Bill C-71, currently before parliament, seeks to improve and tighten Canada’s gun control rules, including strengthening background checks. In Australia, when the government adopted strict measures in the wake of a mass shooting, it also committed significant funds to a buyback program to get guns off the street. As we share a long border with a country that lacks any semblance of thoughtful gun control, we need to increase our resources and efforts at cracking down on the supply of illegal guns coming from the US. We have allocated over $80 million to this effort to date. We have also allocated over $300 million to a guns and gang strategy. 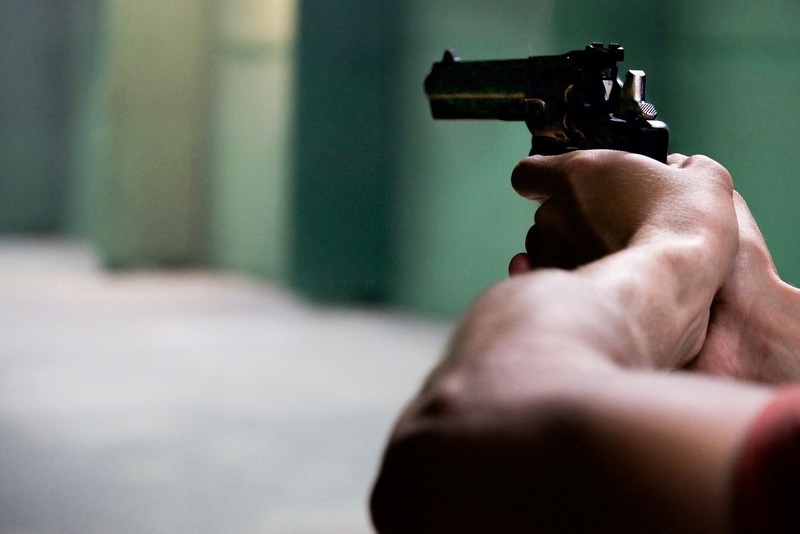 StatsCan tells us that gang-driven firearm-related crime has been steadily increasing for years, and that the rate of youth accused of firearm-related violent crime is also on the rise. We need to ensure that any funds directed at this issue do not singularly flow to more policing, but are instead used to create opportunities for youth communities, so that joining a gang is no longer an attractive or rational choice. Lastly, gang violence is driven by the pursuit of profit, and that pursuit of profit largely depends upon drug prohibition. No amount of policing will ever reduce gang and gun violence as much as removing the economic incentive of the black market drug trade. I am not naive enough to think that there is the political courage to end drug prohibition in the near term. But there is broad support across Canada, in both urban and rural communities, for a handgun ban. Our government should take immediate action to make that happen.